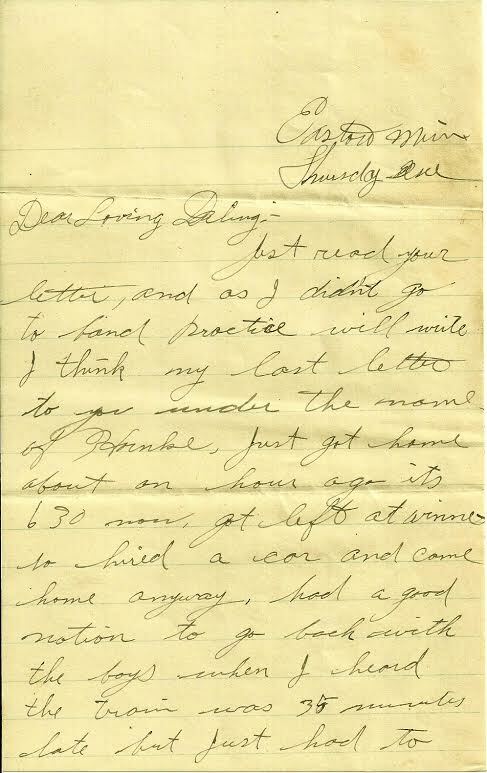 Found Letter – Molly’s parents! 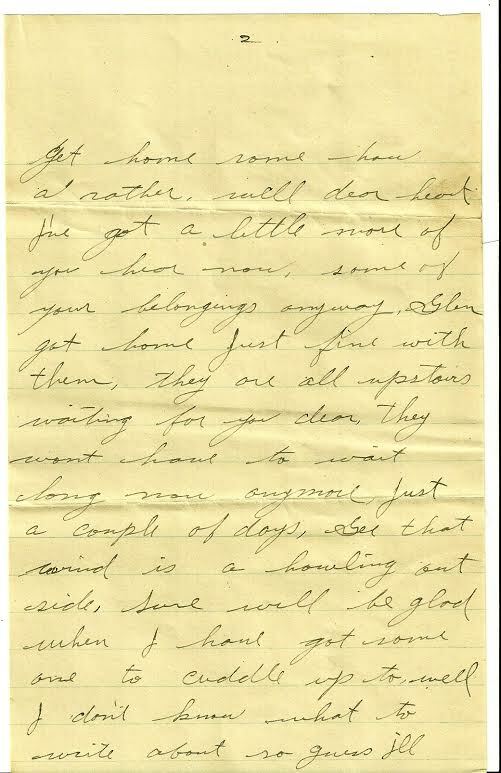 My dad was recently scanning old family photos and happened to find this letter hiding behind one of the cardboard framed engagement photos of Molly’s parents in 1910. 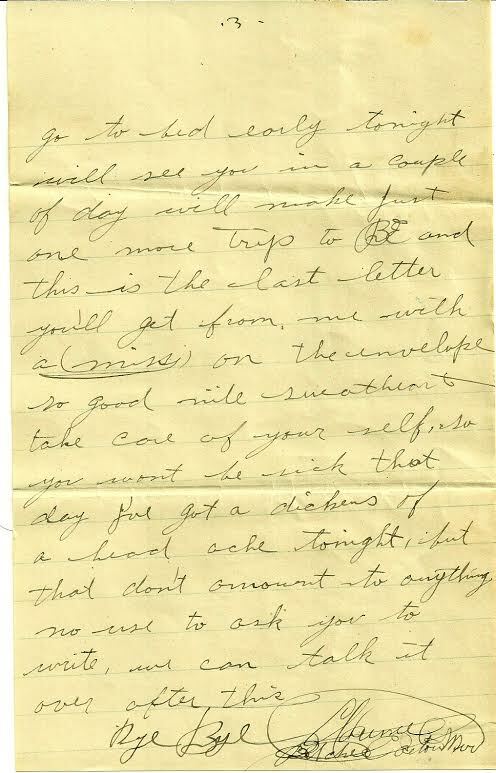 This letter is from Clarence Pitcher to Lillian right before they got married. P.S. 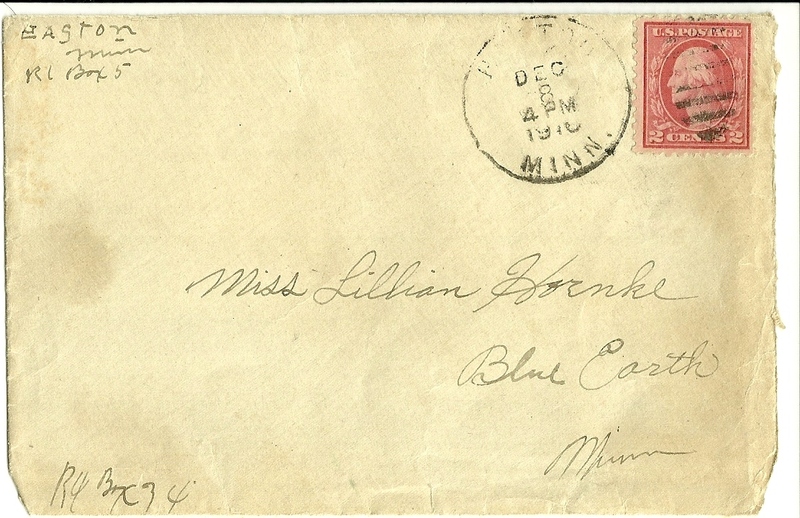 2 cent postage stamp in 1910!